The ornaments on the cover of the Stampin' Up Holiday Catalog have been a big hit, with lots of people wanting to know "How did they DO that?" Fortunately, some very talented, creative ladies got a few tips from SU, and then set out to figure them out. One of them, Linda Heller, posted a couple of videos*, and since she did it already, I'll just link to hers......no sense in reinventing the wheel, right? 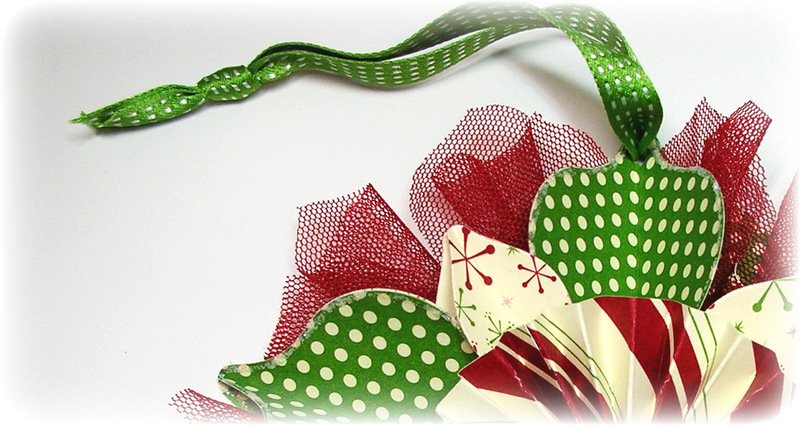 This is one of the ornaments we made in the Holiday Decor class last Saturday. This is an easier version of the stamped one on the catalog cover. Using Designer Series Paper makes the process a bit speedier, because you don't have to stamp the same image 15 times, and cut them out one at a time with the Framelits. Not that I'm impatient, or anything. I just like to have fabulous results in a timely manner, that's all! That's not asking too much, is it? My point being, you can cut three layers of DSP with the Framelits, thus making the "getting ready to assemble" process much quicker! Five passes through Mr. Big versus fifteen passes.... as Martha would say, "It's a good thing." I've been invited to be a Control Freak! If you have spent any time at all perusing blogs for stamping inspiration, then I am sure you know who I'm talking about......some of the most esteemed names in stampdom! Uber-talented folks like Wendy Weixler (one of this year's SU Artisan Award winners), JanTink, Lisa Martz, Connie Babbert, and Mary Brown, just to name a few. People whose work I have admired forever! That I have been invited to join the group is a HUGE honor for me. Once I've participated in a Control Freaks swap (as soon as the Spring catalog comes out), then I can join in the Tour de Freaks blog hops. Can't wait! 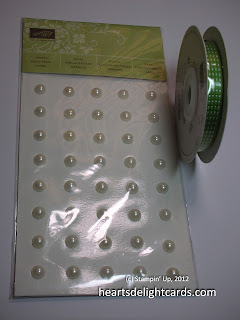 That's a package of the Large Pearl Basic Jewels, and a roll of Gumball Green Stitched Satin Ribbon. Just leave a comment, and Sunday night I'll use Random.org to pick a winner! Congrats that you're joining the Control Freaks -- you do gorgeous work. Love your paper choices for the ornament - wish I could have been there. Your work is lovely...well deserved to be a Freak! I have admired this ornament since the first time I saw it. Love your quick version. Thanks for a chance to win your fabulous goodies. Your blog is one of my "go to" blogs for inspiration. We're all a little control freaky, aren't we? Thanks for the chance to win! Wow Cindy...congratulations!! You certainly deserve the honor of joining the control freaks--your creativity is boundless! I love those stamps and especially like the ornament itself. 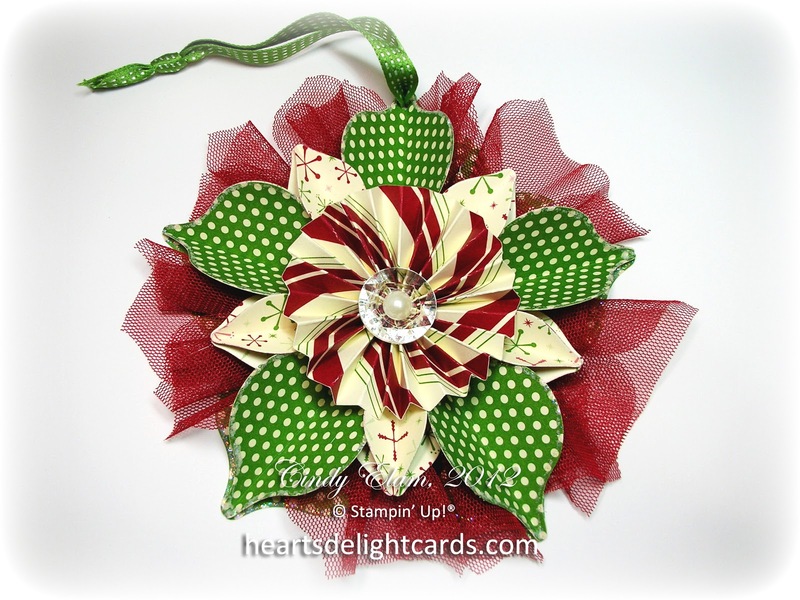 I have made a couple of them but did not think to use DSP instead of the stamps - great idea!! Thanks for the videos. Off to make some with DSP now! Congratulations on your selection for the Control Freaks! How awesome is that???!!!??? They made the perfect choice! Just saw your awesome news -- congratulations!!! 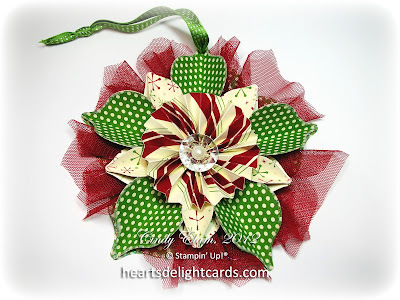 Too late for blog candy here, but I wanted to say that your ornament is the first one that I really loved and thought I might make. Thanks. and congratulations.